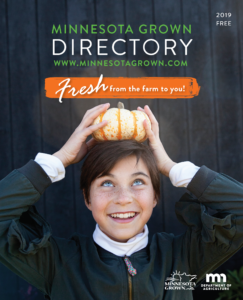 Promotional items are available free to Minnesota Grown members and retailers, distributors, restaurants, schools, and other institutions who purchase and feature products from licensed growers. 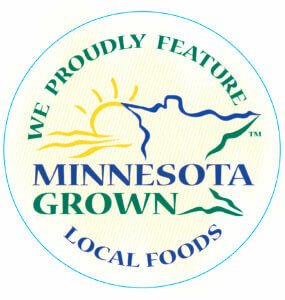 To view the items within the categories, check the box. Check multiple boxes to view multiple categories. Scroll down to the bottom of this page to type your name and address and click submit. You will receive a confirmation screen and email. 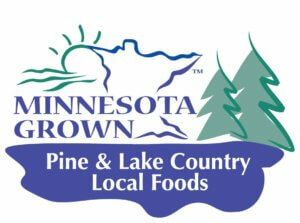 Please contact Karen at 651-201-6140 if you do not receive your items within 10 business days. 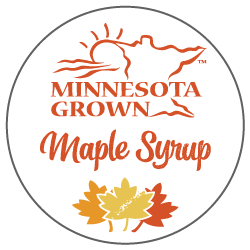 Making your own printed labels or permanent signage? 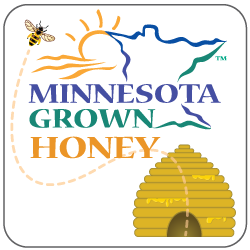 Check the Cost Share Program to see if your project qualifies for 50% reimbursement, up to $200 per member! 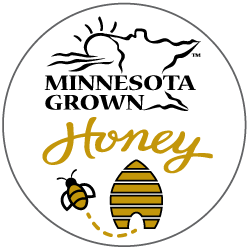 (Rolls of 250, indicate number of rolls) Must provide a copy of current organic certification to use the Minnesota Grown Organic logo. 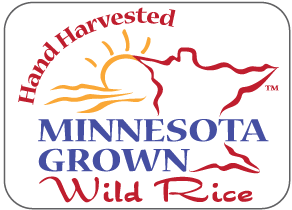 Call 651-201-6469 for details. 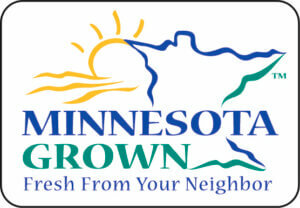 Rolls of 500, Must provide a copy of current organic certification to use the Minnesota Grown Organic logo. 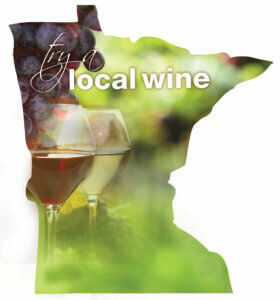 Call 651-201-6469 for details. (Rolls of 500, indicate desired rolls) While Supplies Last! 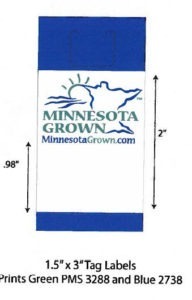 1.25" x 1.25"
(Rolls of 250, indicate number of rolls) 1.5" x 1"
8 x 7/16 inches. 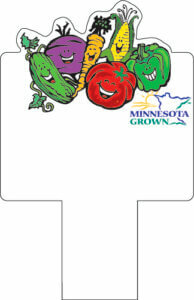 Includes 2 color Minnesota Grown logo and a white area for writing. Please indicate number of individual twist ties. 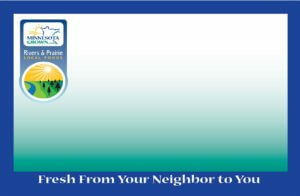 This window cling is specially designed for retailers and producers to put on their own establishments. 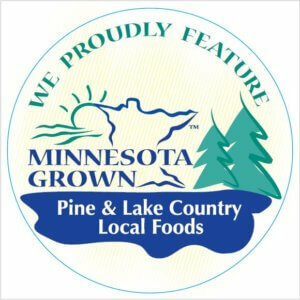 These stickers are for producers in the 16-county geographic Superior region. NOTE: Apple price cards are being redesigned Spring 2019! Any orders placed will be considered pre-orders for the new design, set to mail in June 2019. Optional: If you know your license number, please include it here! We CANNOT ship packages to PO boxes. Please write a physical mailing address here. 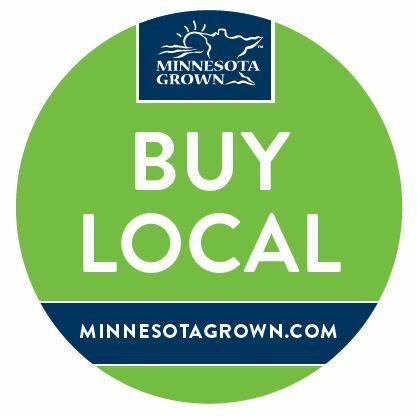 We would like your input regarding promotional items including format, size, color, suggestions for new items, etc. Thank you.